ECOWELL ORGANIC COSMETICS : FACE TONIC ORGANIC CHAMOMILE! Hye there! This is the continuation post from this one > ECOWELL MAKE-UP CLEANSER! Out of the whole series, I am absolutely adoring the Ecowell Face Tonic! It is very mild and it keeps my face feeling relaxed throughout the day. I experimented 3 different ways of using this product and my personal favourite can be seen through this short video..
Do keep a look out for my review on the next ECOWELL Organic Cosmetics : Liquid Facial Soap Organic Orange Oil! P.S : I will be updating on ECOWELL Organic Cosmetics every Thursday till the last product! You should really give it a try..its really worth its price.. The product looks so fabulous! Should be worth to try. Can't wait for your next post. Have not read or heard of this range before. Thanks for sharing such a fun product review video! ECOWELL Organic Cosmetics : Liquid Facial Soap Organic Orange Oil suits my dry skin. Will give it a try. 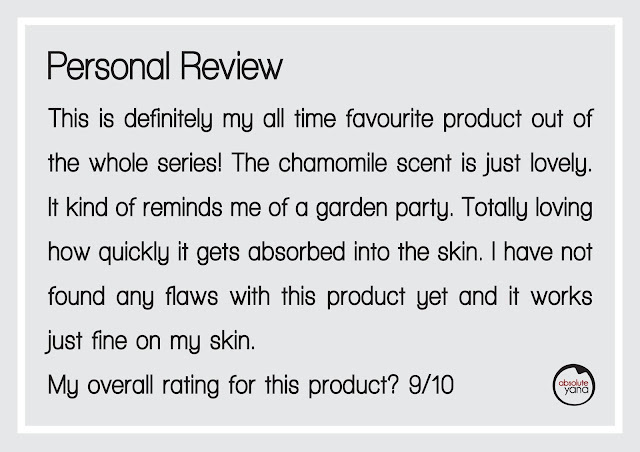 Hi and thanks for giving good review of our products, Ecowell products all are using organic ingredients and without fragrance. Ya, it is also can moisturize dry skin. That is a good review! I love the idea of a good professional organic brand. Thank you so much Cheryn! This is actually my first time trying an organic product...am loving it so far..
Hi and thanks for giving good review of our products, it is really worth to try and we are doing promotion now. !!! Grab it now Fast!!! This is my first time explore to Ecowell products. And it receive a good feedback regarding the products. Hheheeh we are on the same page then Betty! Ya, it is nice to use and very convenience without using cotton and can anti the bacteria interact with face. Since you rated 9/10, it must be good. I will try soon. How much is this babe? Ya is RM 116.60 per bottle. Almost a prefect rating! That good? 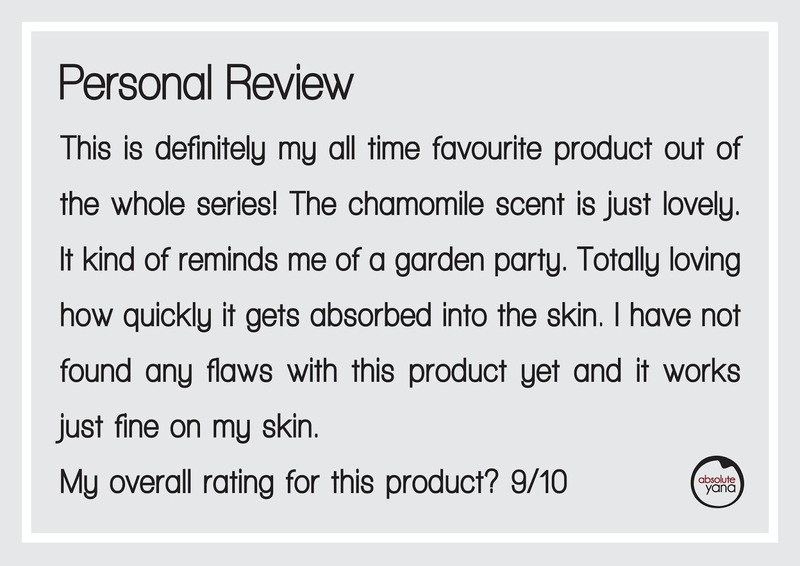 I'm already interested with the chamomile scent though! Seems like a good product though I have not heard about it earlier. would like to try it out!!! First time heard about this brand!! i love camomile and also eco friendly products. would check out the products.